Holistic Medicine is a kind of healing that takes into account the whole person that is the body, mind, spirit and emotions in the pursuit of optimal health and wellness. By adhering to the holistic medicine philosophy, one can achieve optimal health as the primary goal of holistic medicine practice is being able to gain proper balance in life. Holistic medicine is also based on the principle that boundless love and support is essential in giving the patient the impetus to egg on and heal him as he is responsible for his own well-being. Other principles of holistic medicine include the following; all people have intrinsic healing powers and treatment involves fixing the cause of the condition, not just alleviating the symptoms. Complementary and alternative therapies include reflexology, reiki, homeopathy, massage therapy, naturopathy, and many more. There are many benefits of reflexology, reiki and other holistic practices which provide us with treatment choices to alleviate our mental and physical distress. Reflexology is based on the principle that a map of the body is mirrored on the hands and feet, and by creating pressure on particular points on the feet you can impact various organs and other parts of the body. Reflexology restores balance to the nervous system by activating the nerve endings of the feet, which are connected to the spinal nerves and their corresponding organs. It works in tandem with the circulatory system clearing congestion and deposits in the feet, which helps in detoxification. One thing that makes reflexology different from other alternative therapies is that it’s a treatment which includes all organs, glands, and the entire body, including the skeletal system. It can be activated through the feet and hands. Also, it is a treatment which you can do by yourself and it goes without saying that it fetches impressive results. It is said that reflexology helps in dealing with all kinds of pain, including back, shoulder, neck pain, and all issues related to reproductive conditions like PMS, fertility, pregnancy, labor and menopause. It also helps with digestive issues and mental problems like depression, anxiety, and sleeplessness. What is reiki healing? 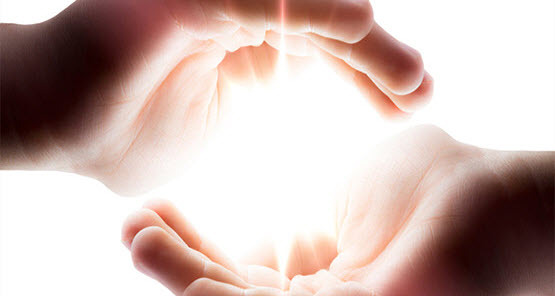 Reiki is a specific type of subtle energy in which healing is executed by the touch of the hands, coercing the flow of the energy from a limitless source (God Force) to the patient through the Reiki practitioner. It is a potent force, but the energy is gentle and can be channelised to oneself or others with an objective or goal. Reiki self-healing is an unadulterated form of therapy, which when combined with the patient’s deep desire to heal himself can only effectively bring about a cleansing within their emotional and spiritual consciousness. Reiki is very effective for a number of issues, but it is particularly helpful and unique compared to other kinds of therapies because it helps clients connect with their intuition and the larger picture of their lives by focusing on relationship or family problems; career problems, job stress, anxiety and mental problems or disorders like depression, anxiety, and also fledgling self-esteem. Reflexology balances the energy pathways of the human body through some pressure points which are usually found in the hands and feet. 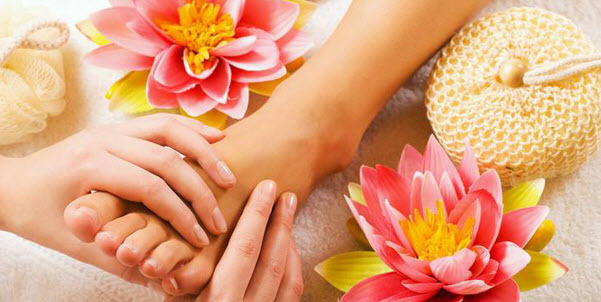 Reflexology therapy helps in abating both the physical and mental stress of body. Activating acupressure points can help alleviate various health problems. There are many benefits of reflexology which help us deal with various physical and mental issues. 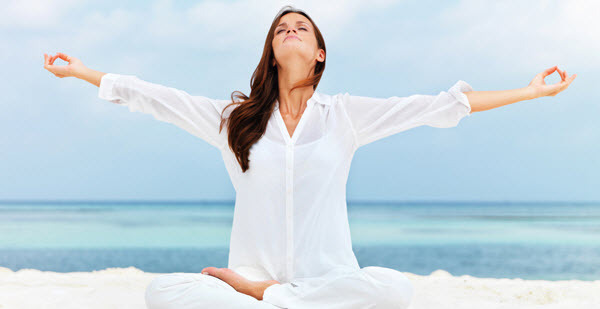 Gives relief in Stress and helps in Stress Management. Relieves back Pain, neck Pain, stiffness in the neck region, stiffness in the shoulder region, headache, toothache, etc. Helps improve digestion problems and reduces stomach problems such as acidity, gastrointestinal problems. Removes the unhealthy craving for food and helps to balance the appetite. Helps clear nasal congestions and allergies. Gives relief from lung disorders. Improves Skin tone and heal skin disorders. Relieves Ankle Pain, Knee Pain, Elbow Pain, etc. Reduces hair loss and hair fall. Helps control various lifestyle disorders like diabetes and thyroid. Heals various menstrual disorders in women. Reduces irritability, anger, and frustration. Helps recover from injuries and provides relaxation to the body. Reiki healing techniques are a modern approach to health and well-being. The benefits of reiki are many as it not only helps mitigate the symptoms of various ailments but also helps cure the disorder at the cellular level. One of the greatest Reiki healing health benefits is stress reduction and relaxation, which caters to the body’s natural healing abilities. It helps maintain immunity and also promotes sound sleep. It helps in the quest of attaining spirituality. Reiki helps you control various emotional upheavals like anger, frustration, and fear. It helps you open up in your relationships and come closer to people around you. Reiki offers relief during emotional distress and sorrow. Reiki helps dealing with grief. It cleans and clears the emotions, preventing them from being all-encompassing. On the physical level, Reiki helps relieve pain from a migraine, arthritis, sciatica and so on. It also helps with symptoms of asthma, chronic fatigue, menopausal symptoms, and sleeplessness. Reiki helps recover from surgery or long-term illness. As it helps in adjusting to medicine/treatment, it also tends to significantly reduce the symptoms of chronic diseases like cancer. For example, chemotherapy patients who received Reiki noticed a marked improvement in the side-effects of the treatment. Reiki can provide an effective solution to treat immediate problems, such as physical or mental illness. Treatment should be continued to get maximum benefits. It helps remove the imbalance in the physical and mental state of health and even stop them from recurring. 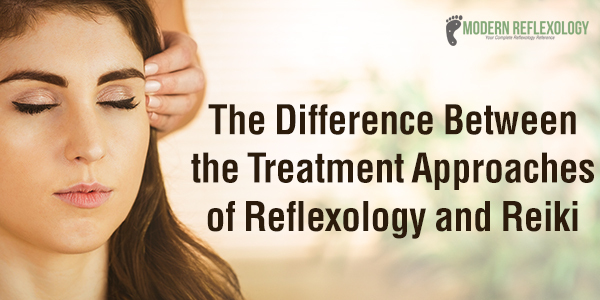 The combination of these two therapies is extremely effective. Reiki is a subtle yet powerful treatment that speeds up the body’s healing process. Reiki energy naturally flows where it is most required. Reiki flows to the outwardly bodily symptoms and to the deeper root causes which may result in harmonizing mental, emotional and spiritual connections. After the initial few minutes of practicing Reflexology, the body’s energy pathways are open and ready to receive healing. After the initial few minutes of practicing Reiki, it involves the gentle placing of hands over the body from the crown of the head to the feet. Each position is held for several minutes. The person experiencing the treatment will enter into a very deep state of relaxation and calm, feeling centered, positive and balanced. Although the effects may seem outwardly subtle, profound changes may occur inwardly as the body is encouraged to heal itself. Reiki and reflexology complement each other beautifully. While there’s a lot of overlap, Reiki is particularly good with mental and emotional issues and reflexology is wonderful at dealing with something which is closely related to the physical body. Healing begins with the mind and Reiki can support this, and reflexology can support the physical body in a very immediate way. Reiki and reflexology’s wonderful combination reduces stress, which is the chief cause of most of the lifestyle diseases we are afflicted with, and they enhance the body’s ability to heal itself, finally balancing body and soul.